David’s business creativity workshops help executives and managers to achieve greater business success using creativity and innovation in their workplaces. His business creativity workshops draw on his own experience as an entrepreneur, his academic research and his work as a creative business consultant with enterprises world-wide. Interactive business creativity workshops are designed for each business or organisation to find creative solutions to innovation, marketing and business growth by combining creativity and business. David delivers and facilitates in-house Creativity Workshops to generate ideas within companies and teach creativity techniques to participants. 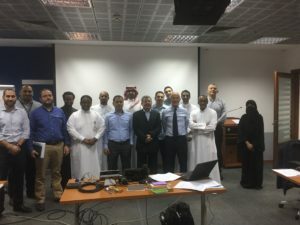 For example he worked with the Abudawood Group in Jeddah, Saudi Arabia to run an in-house training workshop for business leaders on creativity techniques to bring about profitable change. He has also worked with Independent Container Lines (ICL Ltd) to help this shipping company generate new profitable ideas. In his business creativity workshops, David helps clients to find innovative, imaginative and ingenious solutions by using both ‘a-Creativity’ and ‘i-Creativity’, as explained in this video from TEDx Napoli. There is artistic creativity (“a-Creativity”) and a more general kind of creativity (“i-Creativity”) that could also be called Ingenuity, Innovation, Lateral Thinking, ‘Thinking Outside the Box’, or simply Problem-Solving. Read David’s article on ‘a-Creativity’ and ‘i-Creativity’, based on his TEDx talk at TEDx Napoli. David knows that creativity can be used both in the studio and in the office, in other words, we can use a-Creativity in devising creative products or services, and we can use i-Creativity in our business systems – in marketing, in raising finance, in change management, in commercialising intellectual property, leading people, customer relations, partnerships, organisational structures, market research, project management and in other areas of business growth. David is an expert in creative business models. His creativity consulting and business creativity workshops are relevant to all aspects of business in a wide range of business sectors. 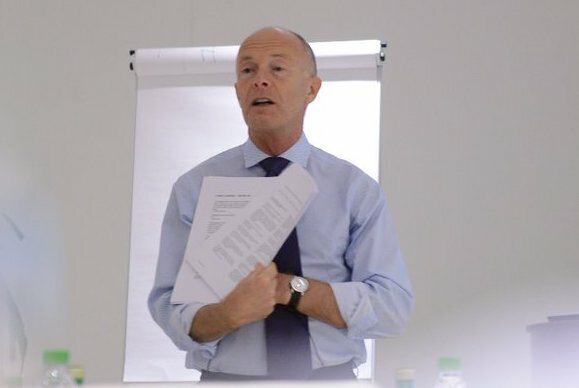 He has helped hundreds of businesses and organisations in more than 50 countries world-wide in his capacity as a training workshop leader and speaker. As a registered TED speaker, he was keynote speaker on ‘Creativity and Crisis’ at the TEDx Napoli conference in Italy. This is Serious Creativity for Business Success; that’s why David was the keynote speaker on Creativity and Business at a Samsung event in Portugal. 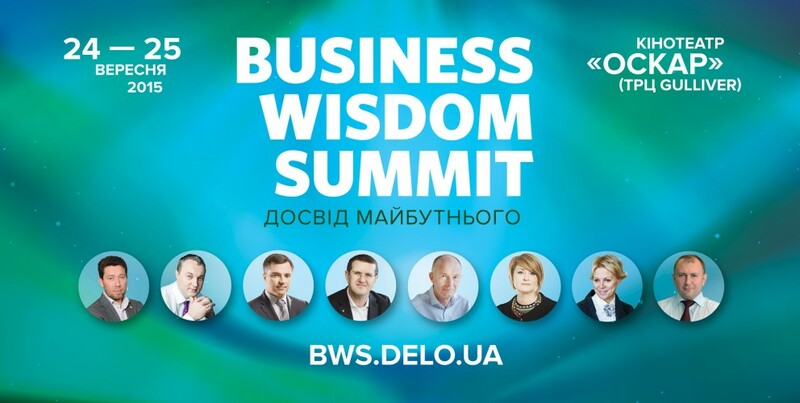 David was the business creativity speaker at the Business Wisdom Summit in Ukraine. He spoke on the subject of “How to Profit from Creativity in Business” to an audience of business owners, chief executives and senior managers of businesses in all sectors of the economy in Ukraine, including international corporations, media companies, technology firms and university business schools. David was the keynote speaker on creativity at TEDx Napoli. He was invited to Saudi Arabia to deliver a Leading Creative Cultures workshop for the Madinah Institute of Leadership and Entrepreneurship. In Kuala Lumpur, Malaysia, David gave a presentation to entrepreneurs on the subject of ‘Business Creativity Around the World’. In Chiang Mai, Thailand, David made a business creativity speech: ‘How to Profit from Creativity in Business: Think Creatively to Achieve Success’. 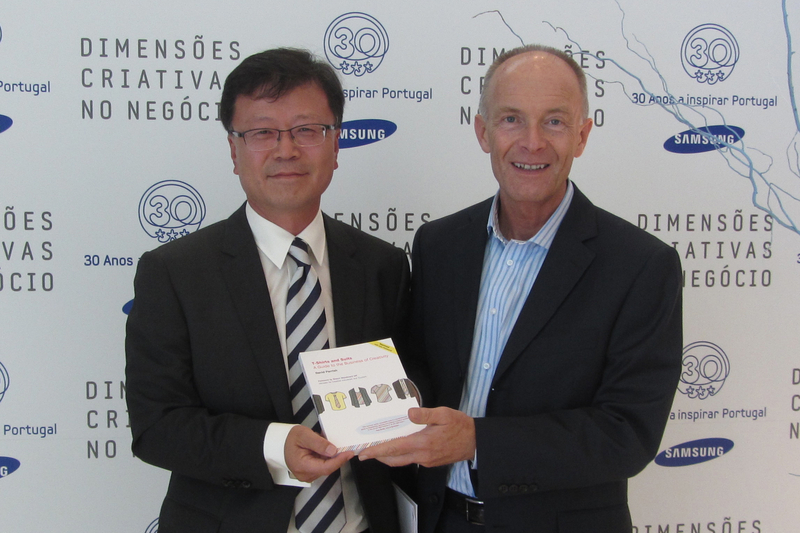 Samsung Portugal chose David as their international guest speaker on ‘Creativity in Business’ at Samsung’s conference in Lisbon to celebrate the company’s 30 years in Portugal. In Baku, Azerbaijan, David made a presentation on the subject of ‘a-Creativity and i-Creativity for Business Success’. In Kuala Lumpur, Malaysia, David gave a presentation to entrepreneurs on the subject of ‘Business Creativity Around the World’. David was a speaker at the Creativity Summit, broadcast from Australia in May 2017. David helps businesses to use creative business models in the creative industries and other business sectors worldwide. 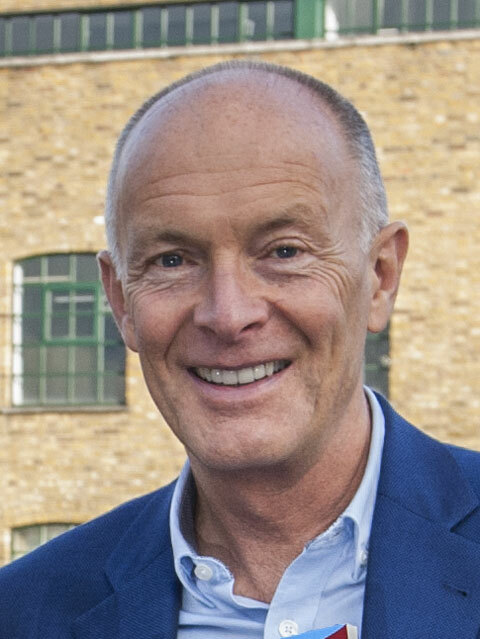 As a Creativity Consultant, David helps clients become even more successful through his work as a management consultant, trainer, speaker and writer. For more information about David’s business creativity workshops, contact one of his offices in the UK. David with business creativity workshop participants at Abudawood Group, Saudi Arabia. David with Sam Lee, Chief Executive of Samsung Portugal. 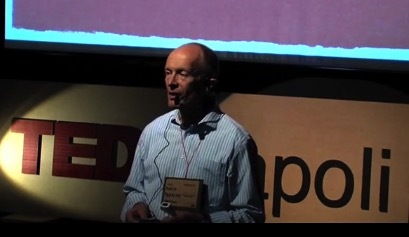 David Parrish speaking about creativity at TEDx Napoli. 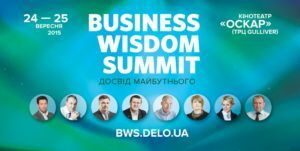 Business Wisdom Summit in Kyiv, Ukraine.